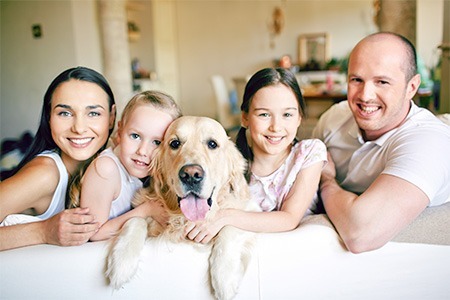 Your pet deserves a holiday just like you. Check out great pet friendly UK cottages here. Make a splash with on your next holiday and rent somewhere with a pool. Cottages set up with disabled access making your life easier on holiday. 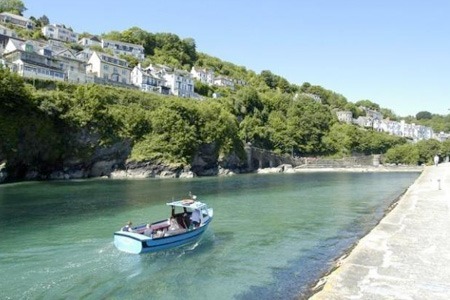 Everyone likes the seaside so why not look at our cottages near the coast. 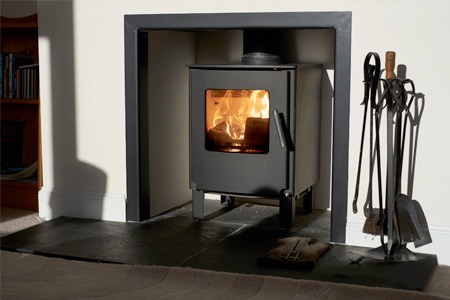 A roaring fire makes a room snug. All these cottages have an open fireplace. Gardens where your kids can run around safely and you can enjoy on your holiday. 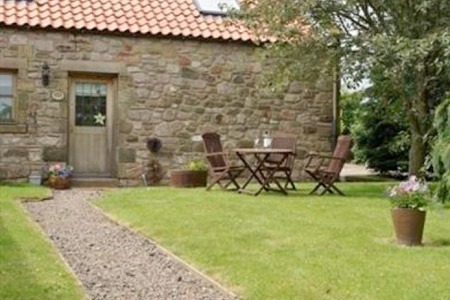 Holidaycottage.com is an aggregator of rental properties in the UK. We have over 20,000 unique cottages sourced from 23 premium agencies listed on this one site. Our aim is to enable a user to find the best cottages in their desired location with the least amount of fuss. We have taken all the cottages and standardised them so you can compare like for like and find the best deal. We like to think of ourselves as the Rightmove but for the holiday cottage market. Special Offers: We take all the special offers from our 23 agents and put them together in a dedicated section. For those people who are not really too worried where they go but want to find a great deal this is perfect for you! Just click here to see our latest special offers. When using the special offers section you can search by month and then apply filters for price, beds & features. If you are keen to see the new offers as they break just follow our dedicated twitter account @cottageoffers. If you are not sure where to go on your holiday you can use our map search and drag around the map and load cottages in that area. Apply filters and narrow down your choice until you find the cottage right for you. If you are still not sure, Anna our editor, scours all the cottages and puts together groups of interesting properties like grand design holidays, romantic getaways, best sea views, cottages with indoor pools or top 10 suffolk cottages. She loves finding you qwerky cottages and if you have any special requests just drop her an email. Check out the ideas section of the site for her ideas. Alternatively, each destination has been reviewed by Anna so be sure to check out what she says for each place. She always finds great things to do with kids, good bars & restaurants, seasonal weather patterns or historical attractions in the local area. Once you see a cottage you like the look of just add it to your shortlist and you can save this cottage. Keep adding the cottages into your shortlist and you can then easily share this with the rest of the people who might be coming with you. You can share the shortlist to any social media or even have an easy to use link emailed to you. You can even view other peoples shortlists in the same area and piggyback their ideas to save you some time. We have a very simple registration process where you just log in using your existing Facebook, Google, Twitter or LinkedIn account. We will never disclose your information to a 3rd party. We hope you will find that the site is easy to use and works on any device including PC, Tablet and mobile. If you have any problems or suggestions about the site please don't hesitate to get in contact. What To Expect: All the cottages we represent are from premium agents and this means that the cottages are all of a fantastic standard and have been pre checked and verified. All the agents also have insurance and this means that if there is a problem with the cottage they will put you up in another accommodation of equal standard. The cottages are all professionally cleaned and supply bed linen and towels. Usually the changeover day is Saturday after 4pm if you are arriving and 10am if you are departing. 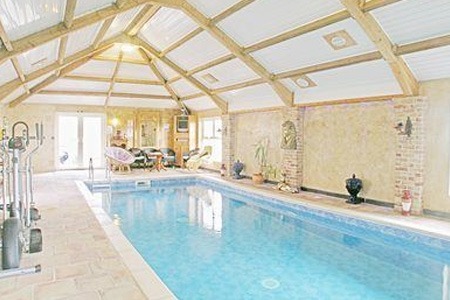 Some cottages are pet friendly and others have extra parking, swimming pools or disabled access. You can look through our FAQ section where we have lots more answers to users questions. If you want to check out the agents who supply the cottages to us please click to the agents section of the site. Here you will see a list of all the agents and some more information of what they specalise in, how long they have been in business and the easiest way to get in contact with them. HolidayCottage.com is a small company based in North Devon with a team of 5 people and we are here to make your holiday the best it can be! We want you to stay in touch with us and we publish regular updates to all our social media channels. If you have a favourite you can find it below: Facebook, Twitter, G+ & Pinterest. It’s early days for us here in HCHQ but we are beavering away, night and day to bring you the very best and most beautiful of the UK’s holiday rental accommodation. Are you a cottage Agent with a portfolio of cottages? We can index all your cottages into our results with no fuss.